 Do you have what it takes to find a SilverStar Gnome? The SilverStar Gnome Roam takes visitors on a gentle self-guided tour of the mystical gnome world of the mountain village. For information on the Gnome Roam, stop by the Village Ticket Office and pick up a map before heading out to catch glimpses of our resident SilverStar Gnomes tucked away in the trees around Brewer's Pond.